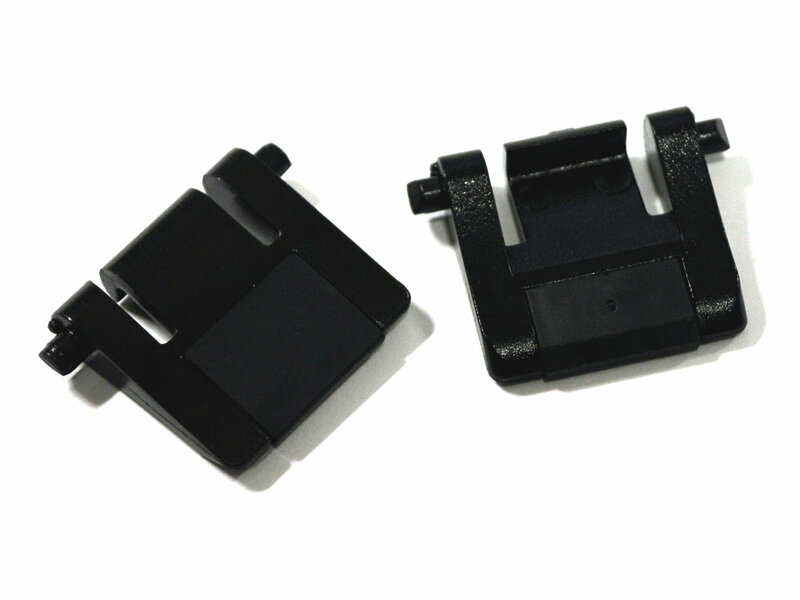 A pair of Filco legs incuding the attached non-slip rubber feet, in black. These will fit a tenkeyless or a full size, Majestouch or Majestouch-2 keyboard. They're little plastic legs. Nothing fancy, but the fact that they were available at all is fantastic! You guys are awesome! Found no other place to get some new legs for my Filco Majestouch Ninja Tenkeyless. Quick shipping and no inconveniences. The cleaner at my company destroyed the feet of my loved Filco Majestouch 2. Was happy to see a new pair was in stock and ready to order (was expecting a long customer-service-trajectory). Three days later the new feet arrived (outside of the UK). A bit of fiddling with a flat screwdriver to get them in, but now I'm very happy again! I lost one of the feet on a Majestouch-2 while packing it up during a house move. By the time it was unpacked at the other end it only had one left. A quick email to Keyboard Co to find out if they had any (I'd missed them somehow on my search!) and I was off to the races. Delivery was fast as always and now the Majestouch-2 props itself up properly again!